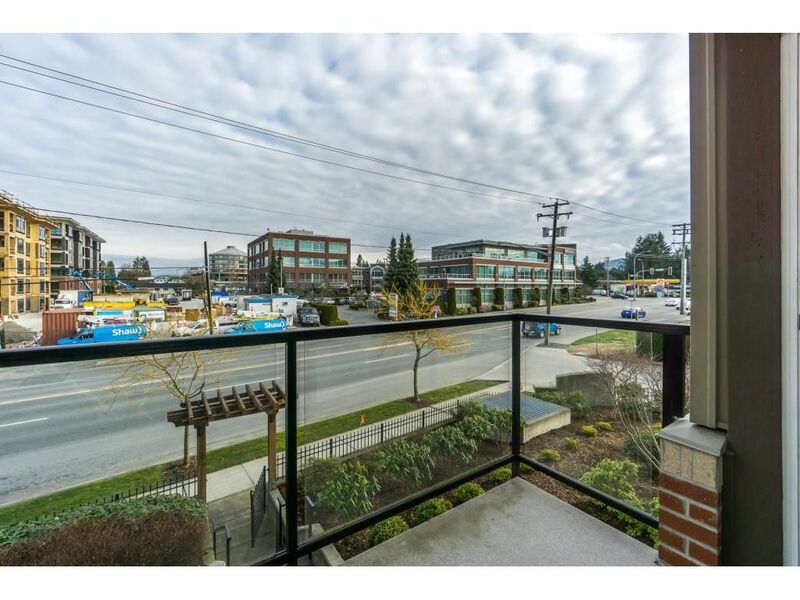 Welcome to "The Crossing". 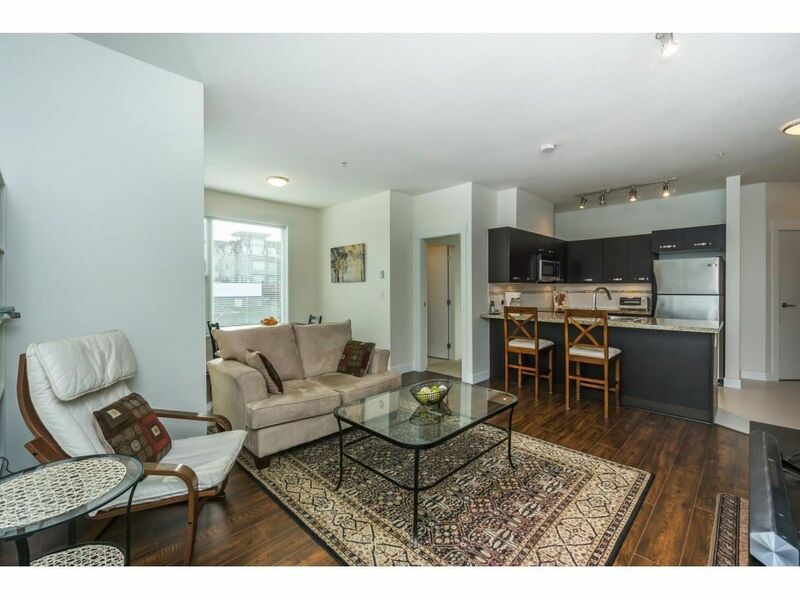 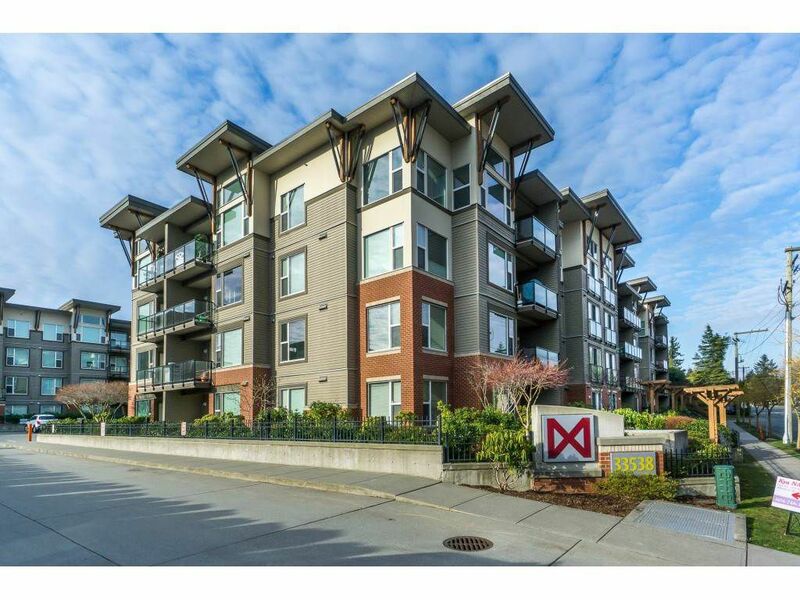 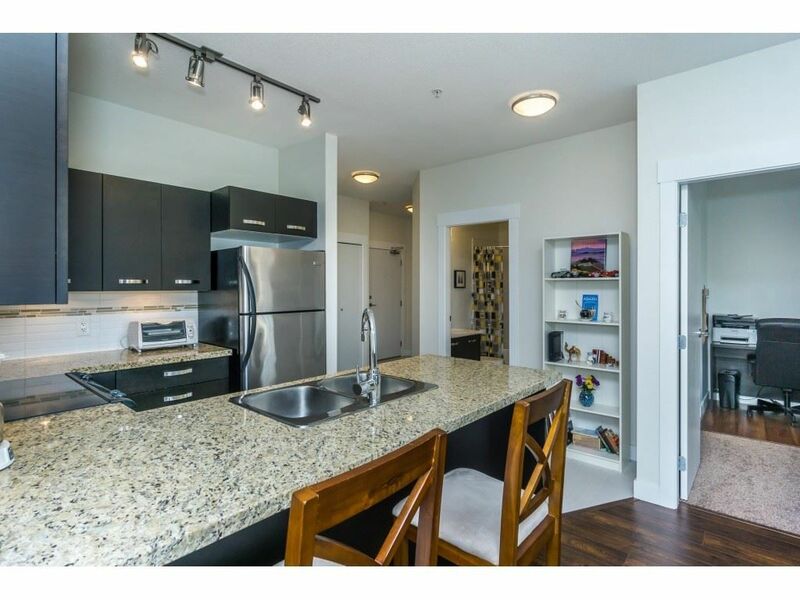 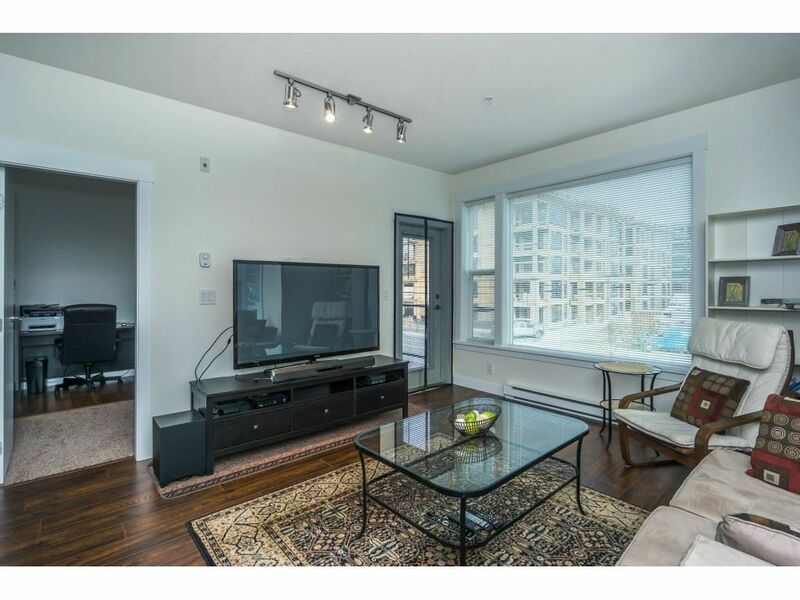 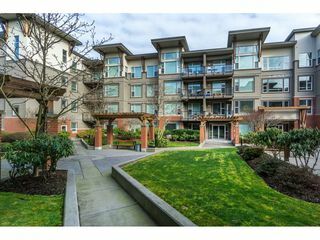 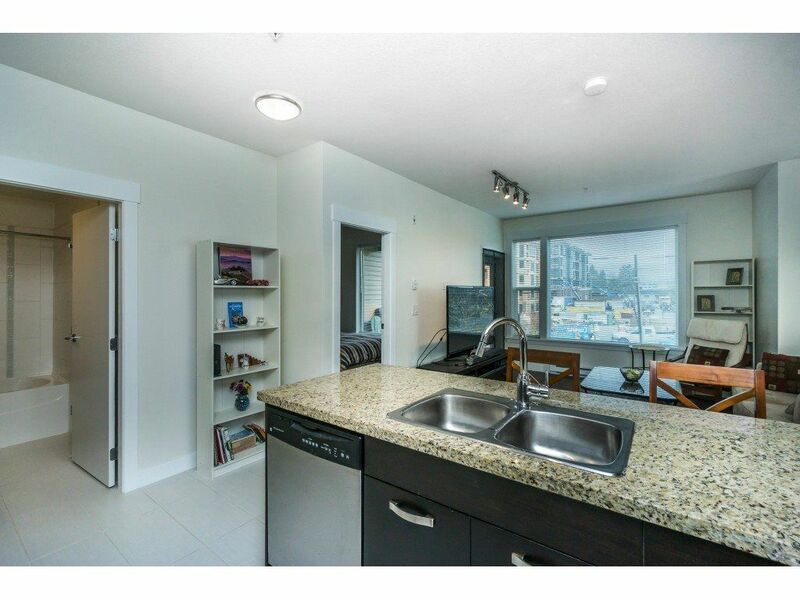 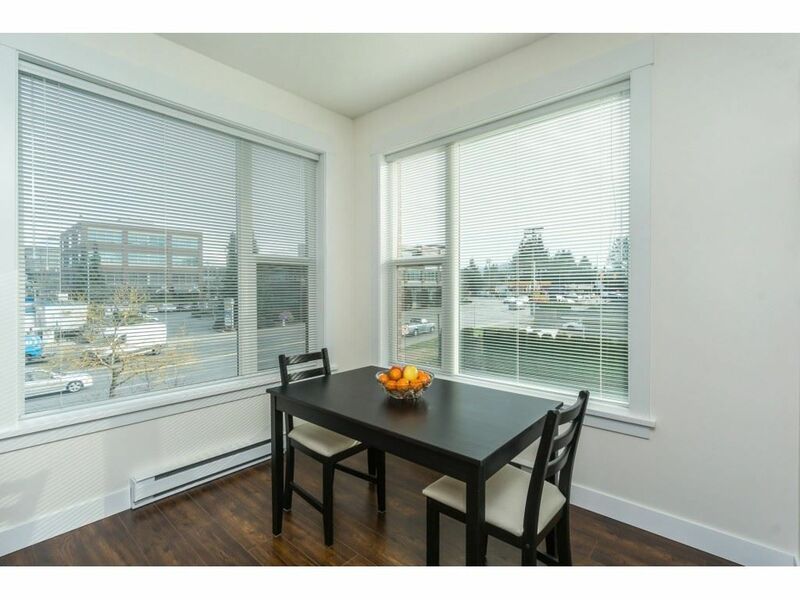 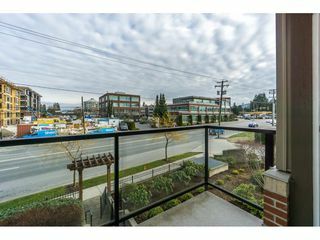 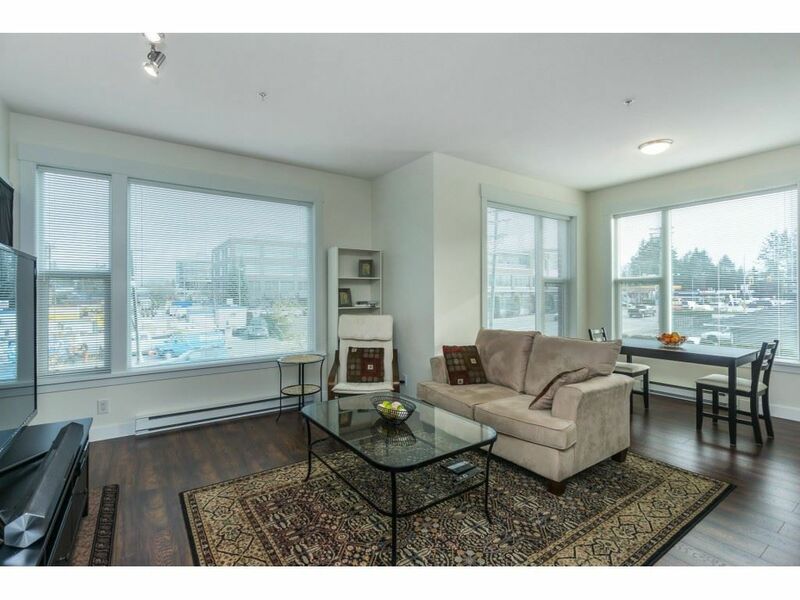 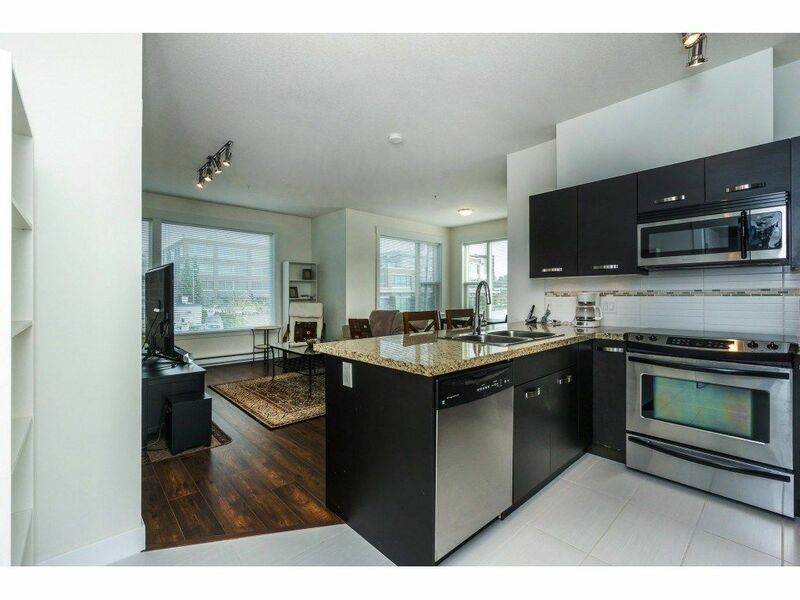 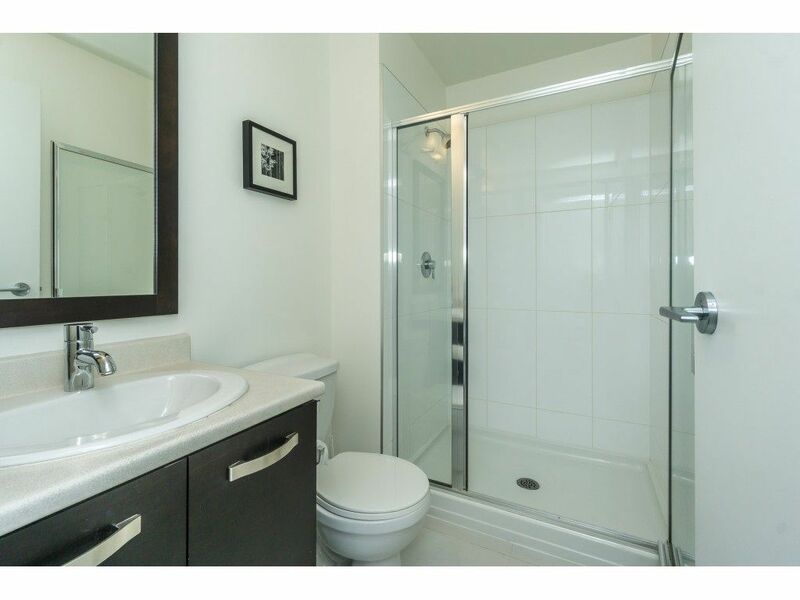 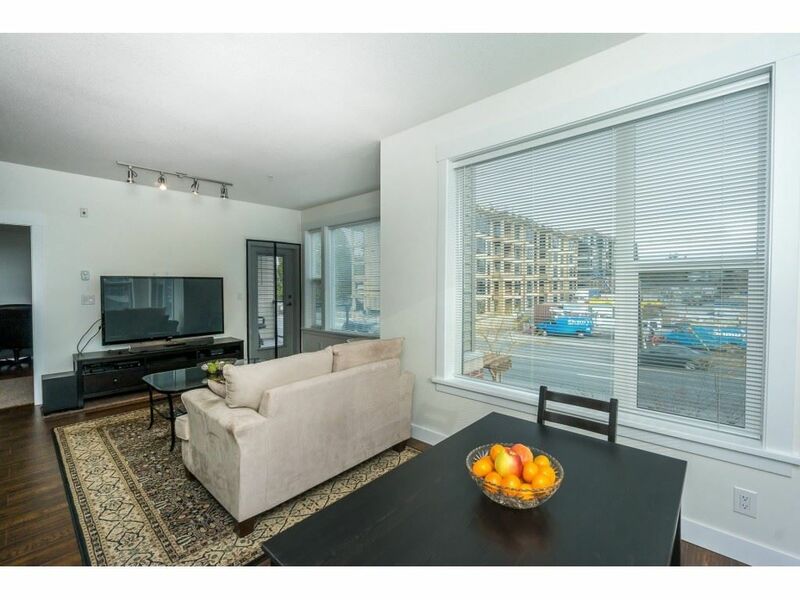 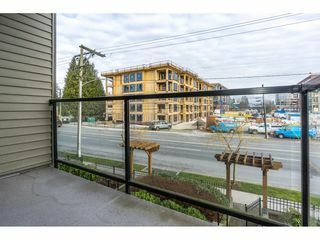 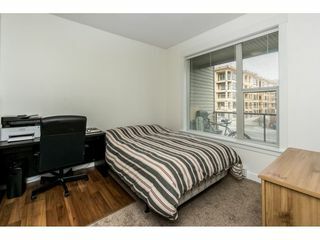 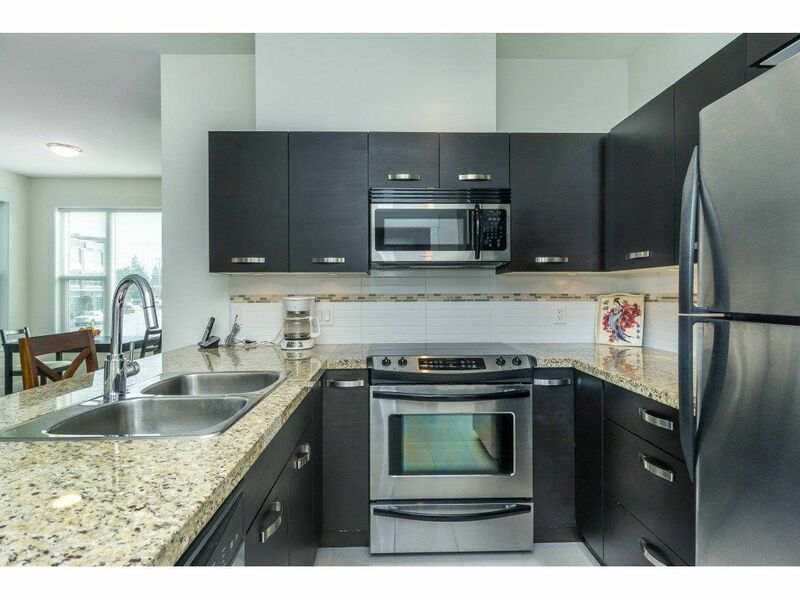 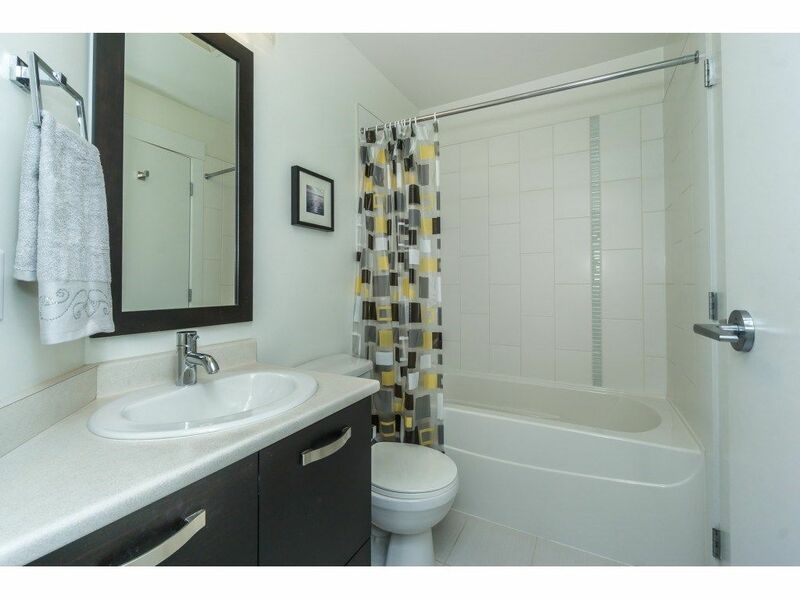 This family friendly 2 bed & 2 bath upper CORNER UNIT is centrally located with great freeway access for commuters, hospital, UFV and a short walk to Starbucks, shopping, dining and more. RENTALS and one cat allowed. 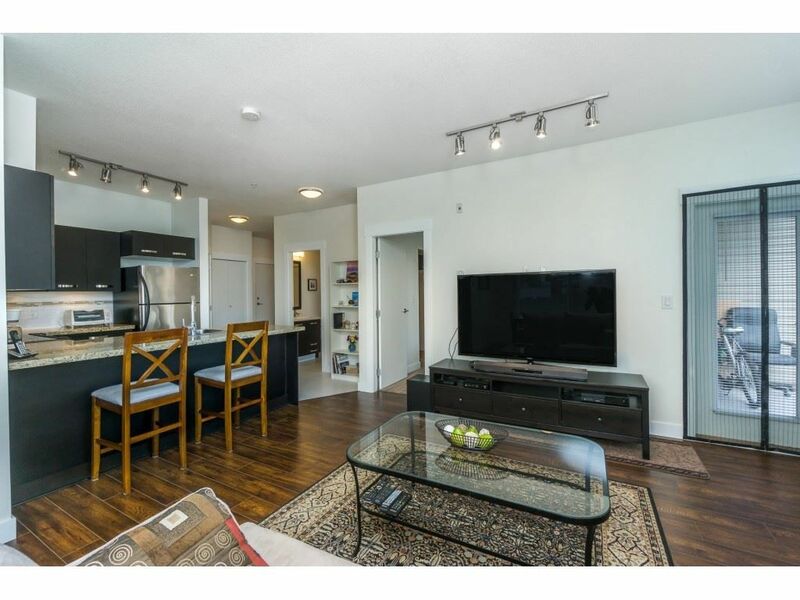 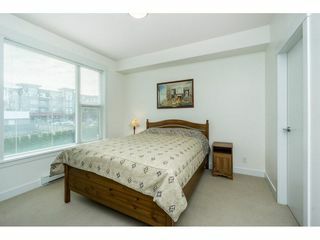 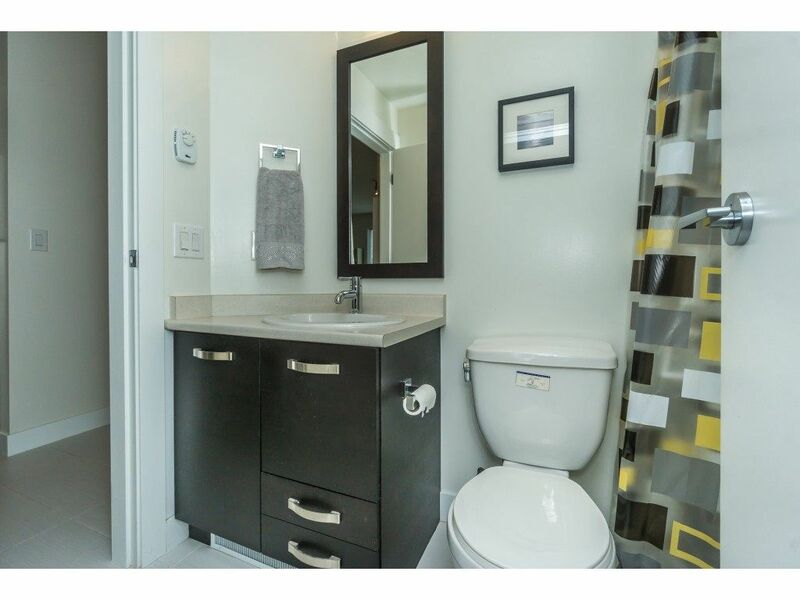 Bright and open concept, 9' ceiling, granite counter tops, stainless steel appliances, big windows and in suite laundry. 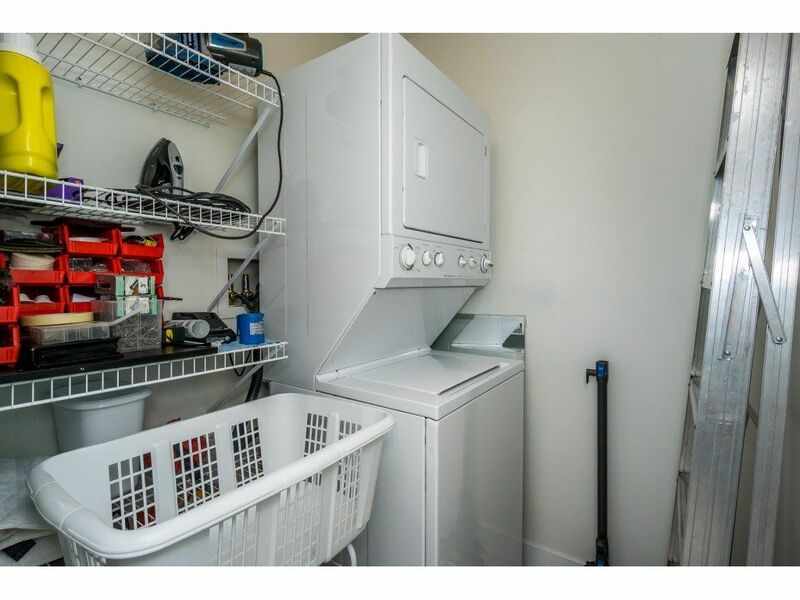 Two parking stalls, locker, exercise center and clubhouse. Perfect for FIRST TIME HOME BUYER or as an INVESTMENT!